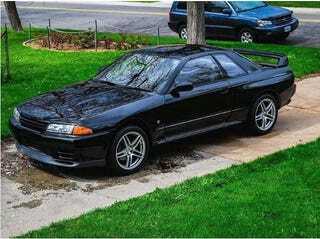 I guess this is now my cousins’ R32. neat. I will have to pop in sometime to check it out.